We are a free service for anyone on a low income. Below is what we aim to stock. Most of our donations are second hand and we cannot guarantee the equipment is working. We accept no liability for any issues with the items donated. 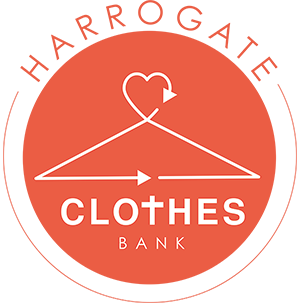 If you need a suit for an interview and are unlikely to use the suit again, we ask that you return it in clean condition to the Harrogate Clothes Bank for someone else to borrow. Johnsons the Cleaners offer free cleaning for people who are unemployed and going for an interview. We would also love to hear if they are successful in getting a job. 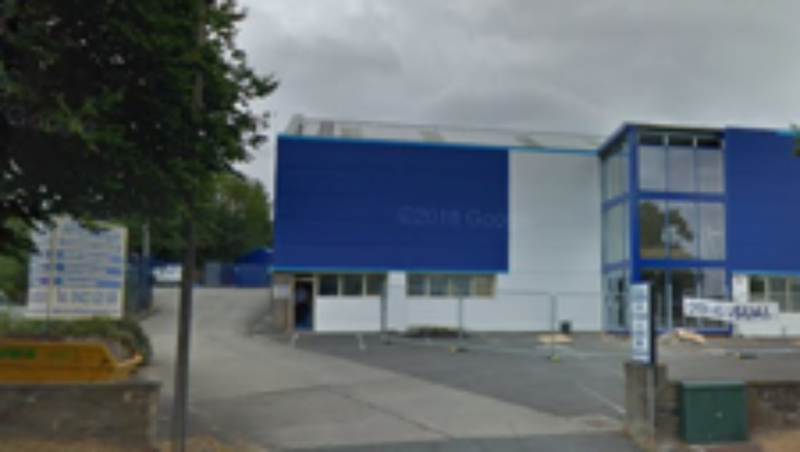 We are located at the Canaan Warehouse, McCarthy Storage World, Ripon Rd, Harrogate HG1 2BT. Go through the gate to the warehouse at the back on the left-hand side. There is a bus stop nearby for the 36 bus. We are open the second Friday and the last Saturday of each month 10.30-12.30. Please note we will not be open on the last Sat in Dec.